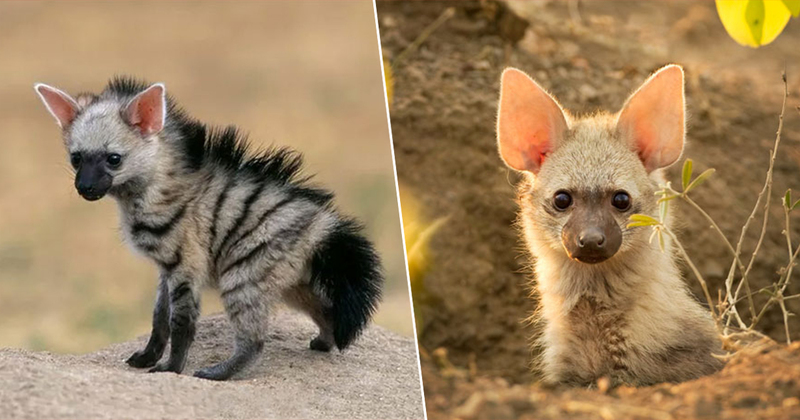 At first glance, they look like a mixed breed of hyenas and zebras but with a softer and cuter appearance. 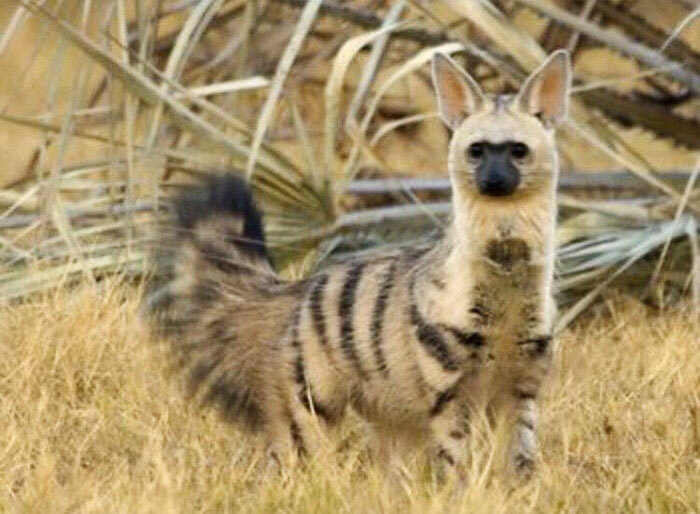 Meet aardwolf, a distant cousin to hyenas. 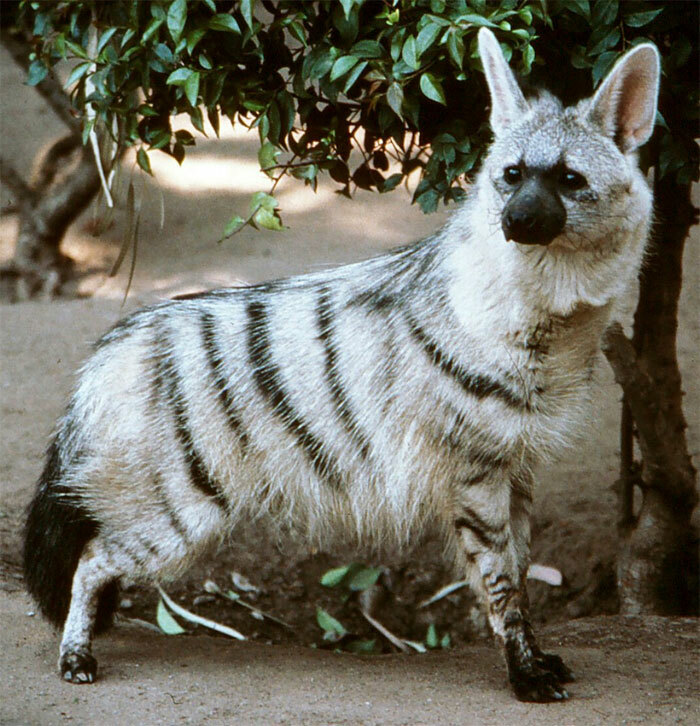 Unlike hyenas who prefer to chomp on snakes, lizard and birds, aardwolf’s diet mostly consists of termites much like aardvark. 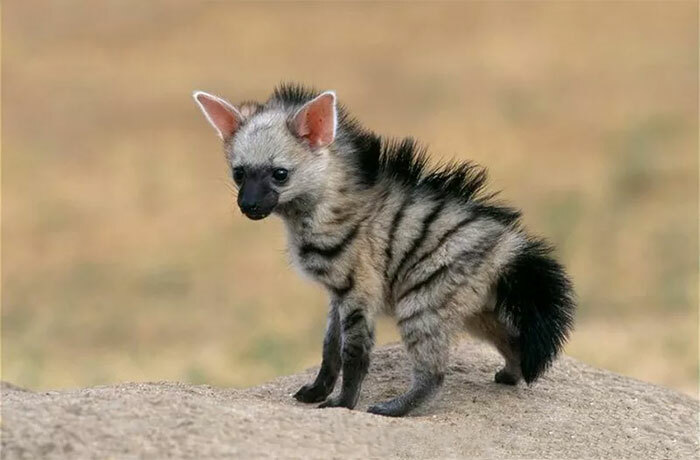 However, don’t look down on them. 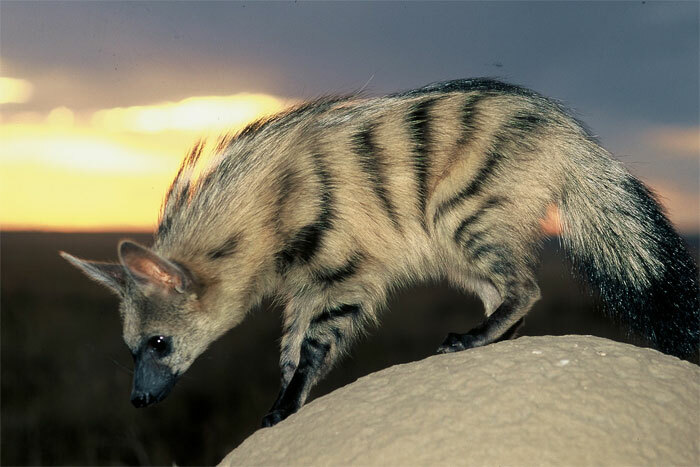 An aardwolf can eat up to 300,000 termites in a single time! 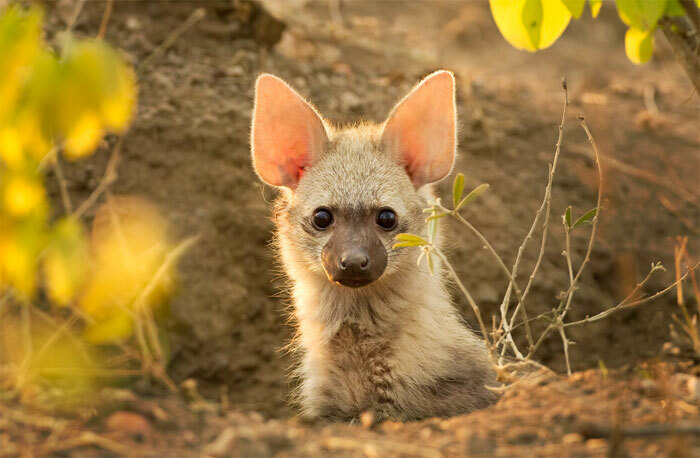 Also, these cute animals often live in underground burrows which have been abandoned by other animals and live with their family members. 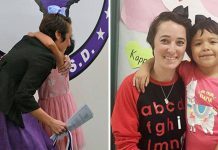 They really value family bond and loyalty as they will stay with the same partner for their entire lives. Can’t wait to see their adorable photos? 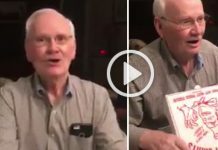 Scroll down to see their infinite cuteness for yourself. 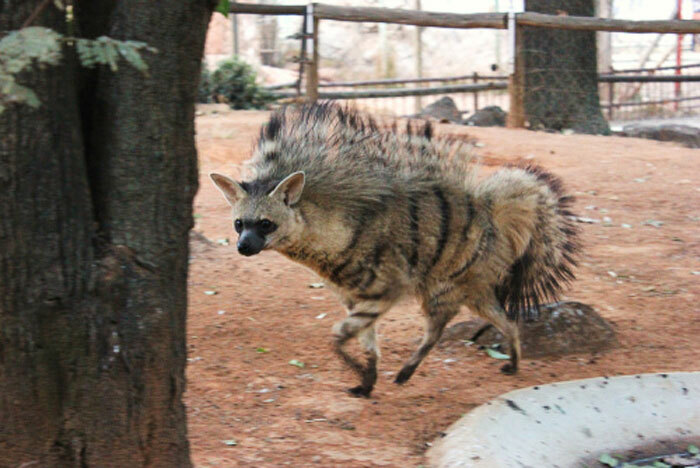 Unlike hyenas, aardwolf spot cool mohawks at the back of their body like a rock star! 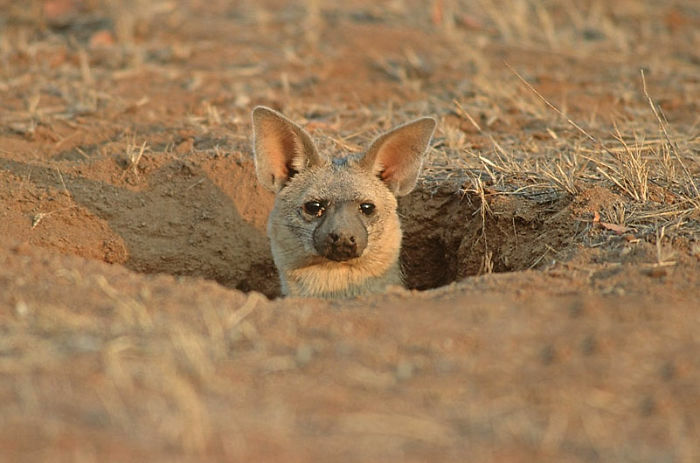 They do not dig up the burrows. 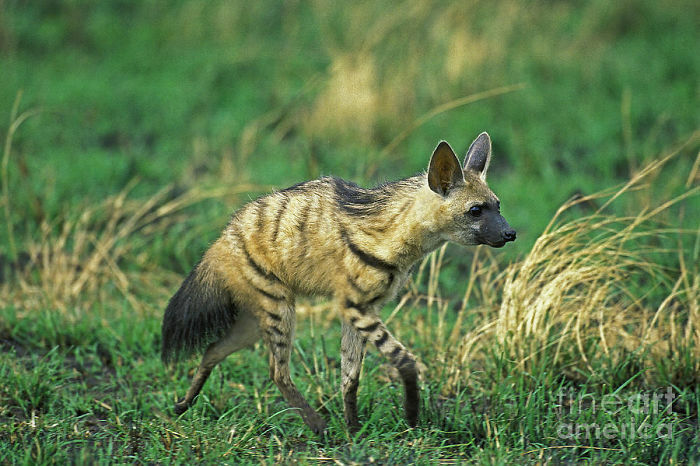 Aardwolf also prefer to live in a group. 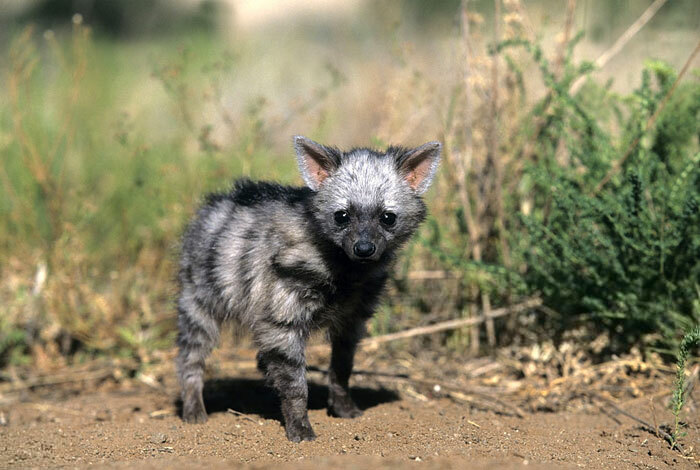 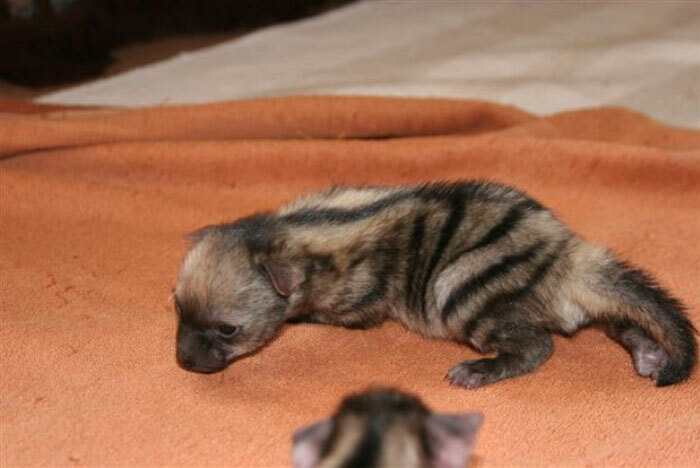 What do you think of aardwolf now that you knew this adorable critter? 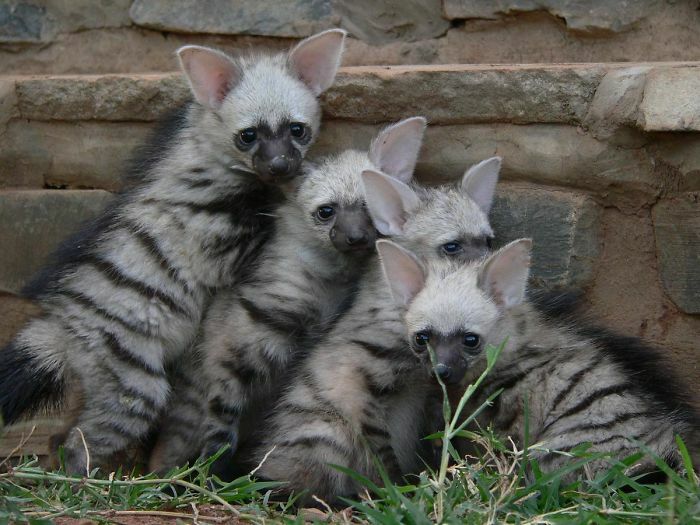 They surely look adorable, aren’t they?